The latest versions of the Galaxy A5 and Galaxy A7 have just started to receive their security patches for the month of June in India. Both updates will fix 23 security vulnerabilities unique to the Samsung phones, in addition to the 96 Common Vulnerabilities and Exposures (CVE) currently shared by all smartphones running on the Android OS. If you are reading this in India and you own either the Galaxy A5 (2017) or the Galaxy A7 (2017), look out for the update because it's about to land on your smartphone, if it hasn't already. 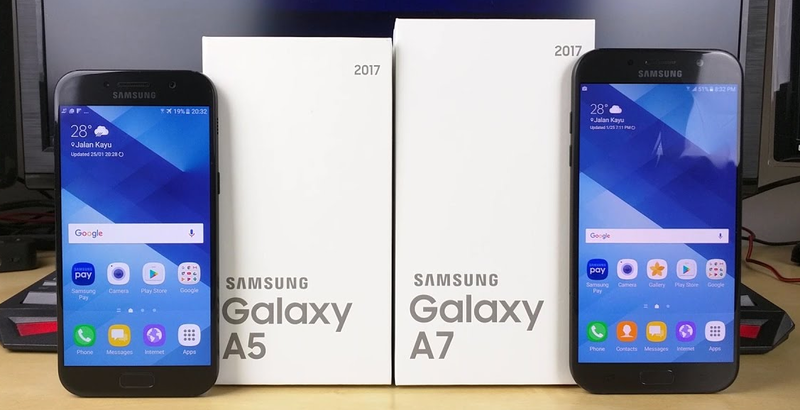 The Galaxy A5 (2017) and the Galaxy A7 (2017) joins the list of Samsung phones that had also started to receive the same security patch recently. In case you are not aware, models reportedly getting the June security patch include the Galaxy J5 (2017), Galaxy S7, Galaxy S7 Edge, Galaxy S8, Galaxy S8+ and Galaxy Note 4.